Welcome to KCC International Ltd website. 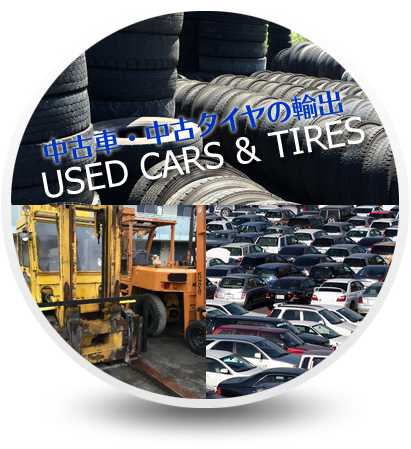 We are a licensed car dealer and exporter of used vehicles and tires in Japan. 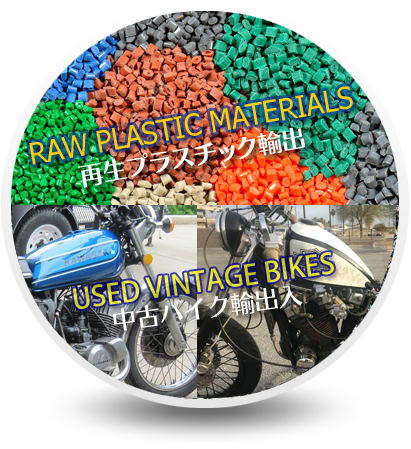 We export Used vehicles, Foklift, Motor bikes, Bicycles, Passenger Car tires, Truck tires, Heavy Machinery, recycled plastic & rubber. KCC International Ltd is the Parent company of KCC Autos Japan. 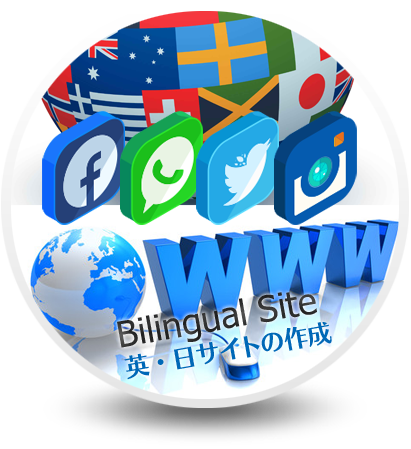 KCC International Ltd Graphic design and IT department is specialized in constructing bilingual (English & Japanese) websites for businesses and companies in and out of Japan. 英語 & 日本語ホームページ作成・スマートフォン対応レスポンシブサイト制作・アプリ開発・動画CM・オンラインショップの構築...PC Website, Smartphone sites, Responsive sites, English- Japanese Bilingual sites and more…. チラシ・名刺・ポスター・DM・ステッカー・パンフレットデザイン・ロゴマーク作成...Need a professional looking logo for your business, school, organization, group, or a personal logo for yourself or your events and more…. Copyright © 2000-2018 KCC International Ltd.